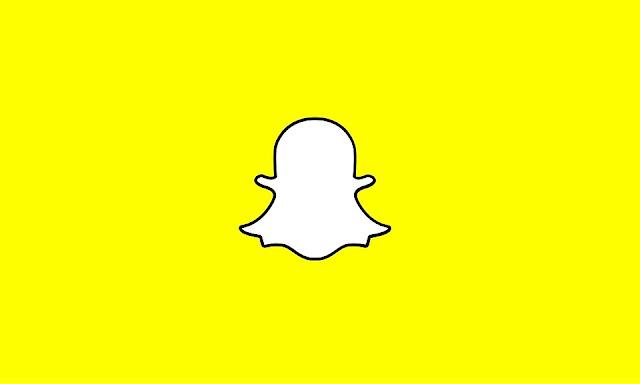 A few lucky Android users will soon find a new batch of Snapchat updates have descended. Announced 7 Oct in a blog post, the dreaded Auto Advance feature will be removed with a new Story Playlist feature being added. Most welcome among the changes is the prioritising of the Stories tab. 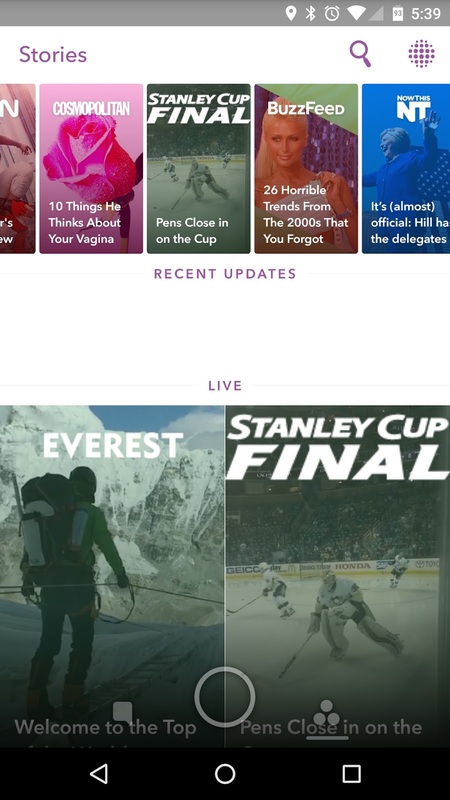 Before it widened its reach to include all of the wonderful things it does today - clickbait with thumbnails, live-streamed events, and sponsored content - Snapchat's Discover section was a bit of a mess. All it needed was a face lift and some organisation to live up to its potential. Snap Inc., newly christened last month, executed the necessary improvements and Discover took its true form. As a byproduct of its transformation, Friends' stories were shunted to the bottom of the tab, off-screen half the time, while a horizontal scrolling bar of Discover content occupied prime space at the top of the screen. Directly below that, Recent Updates display any new Snaps added to friends' stories. Separating Recent Updates from All Stories is the Live section, showing any events currently being streamed by Snappers. The revamped organisation makes for a pretty display, but everyone seems to forget that there is a separate Discover tab. If you swipe once more to the left, another page full of varying sized thumbnails shows all Discover and Subscription content in one place. All the information clogging up the Stories page could be corralled in an appropriate place. Why budge aside other content on the Stories page to fit in Discover? If you've ever used Snapchat, you'll know that the Stories tab is the most interesting part. It seems that Snap has caught onto the design flaw and, with this latest update, will prominently display Friends' stories at the top of the page. Following that, the Discover and Subscription sections will take their rightful place below. This is bad news for Snapchat's Discover publishing partners who have found much success producing specialised content for the image-sharing app. The dreaded Auto Advance feature caused quite a stir when it came out. Happily, Snapchat will be Auto Advance free soon! For those of you unfamiliar with the feature, after the last Snap in a story played, the Story of the friend below would automatically start playing. It was seamless, you could swipe to the left to skip that friend's story (you heartless fiend! ), but it was more annoying than anything. It was not received well by the Snapchat community. We needed a way to stop watching Snapchat as much. 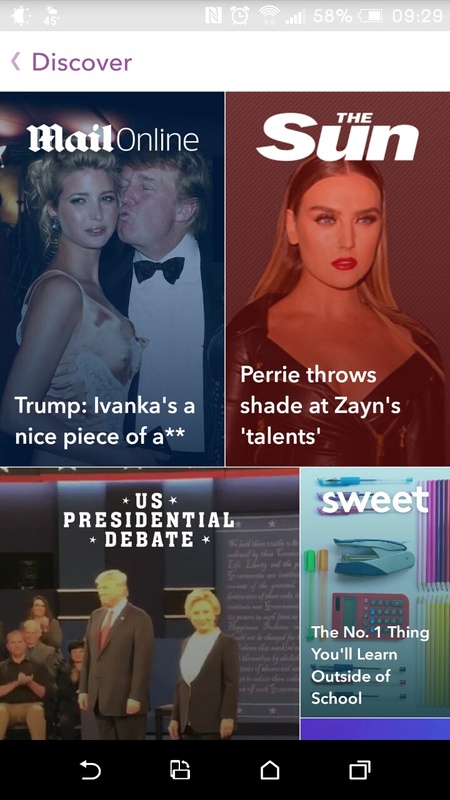 Autoadvance finally making us snapchat less. In its place is the newly-added Story Playlist feature. Rather than have unwanted Stories sapping your attention, time, and, most importantly, data, you will now be able to choose which of your friends are worth watching. It's an optional feature, activated by adding your friends' Stories to the Story Playlist. The seamless play-through of Auto Advance has been carried over to this new feature. Tapping and holding the thumbnail next to a friend's name adds them to your Story Playlist. To watch your Playlist, tap the play button at the bottom of the screen. Additionally, stories can be arranged in any order. Initially, the update will be introduced to select Android users before being rolled out to iOS and the collective Android.